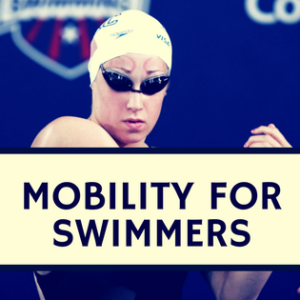 The debate over low-volume, high-intensity training versus high-volume, low-intensity training, commonly known as Quality versus Quantity, respectively, is a frequent topic of discussion among swimming coaches and academics. 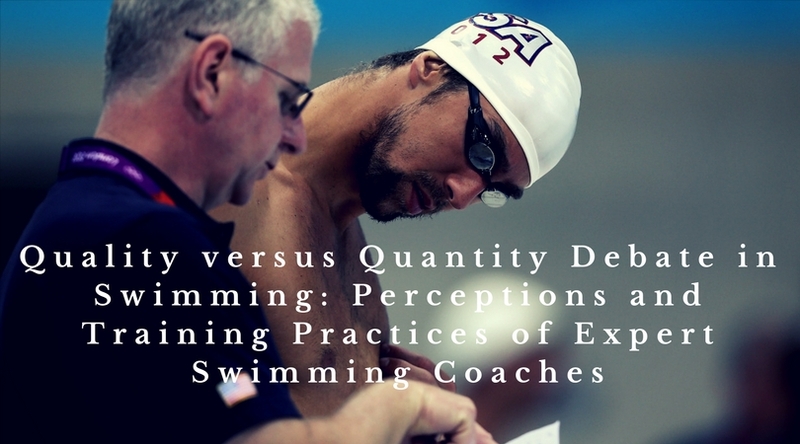 The aim of this study was to explore expert coaches’ perceptions of quality and quantity coaching philosophies in competitive swimming and to investigate their current training practices. 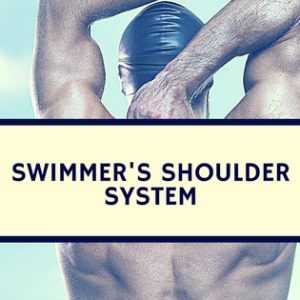 A purposeful sample of 11 expert swimming coaches was recruited for this study. The study was a mixed methods design and involved each coach participating in 1 semi-structured interview and completing 1 closed-ended questionnaire. The main findings of this study were that coaches felt quality training programmes would lead to short term results for youth swimmers, but were in many cases more appropriate for senior swimmers. The coaches suggested that quantity training programmes built an aerobic base for youth swimmers, promoted technical development through a focus on slower swimming and helped to enhance recovery from training or competition. However, the coaches continuously suggested that quantity training programmes must be performed with good technique and they felt this was a misunderstood element. 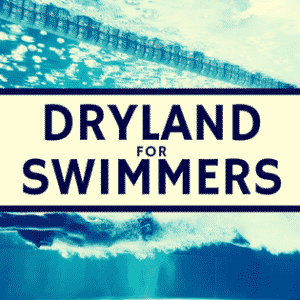 This study was a critical step towards gaining a richer and broader understanding on the debate over Quality versus Quantity training from an expert swimming coaches’ perspective which was not currently available in the research literature. The age-old question: high yardage + low intensity or low yardage + high intensity. The opinions of many of the most well known coaches have been shared, argued and contested frequently over the years, leaving coaches and swimmers alike confused. While this study may not answer your burning questions about which training style is most optimal, it does provide us the the common trends and shared opinions of some of the best coaches in the sport. I want to k ow if there is a study or a set of hound swimmers from the age of 13 to 19 that have done low mileage high intensity. If there is no swimmers that have been tracked doing this type of training over a 10 year period then surely this debate will stall rage on as there is no answer. Once again this is all still speculation until a case study of a huge bunch of kids are developed on this training method?